Enjoy the flexibility of having pre-paid Celts dollars ready to use on your student ID. 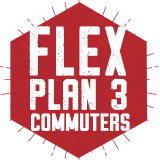 $399.00 Flex Plan 1 (Commuters) Add To Cart "Opens a dialog"
Plus $30 bonus Celts Dollars! $299.00 Flex Plan 2 (Commuters) Add To Cart "Opens a dialog"
Plus $20 bonus Celts Dollars! 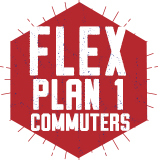 $199.00 Flex Plan 3 (Commuters) Add To Cart "Opens a dialog"
Plus $12 bonus Celts Dollars! $99.00 Flex Plan 4 (Commuters) Add To Cart "Opens a dialog"
Plus $6 bonus Celts Dollars!